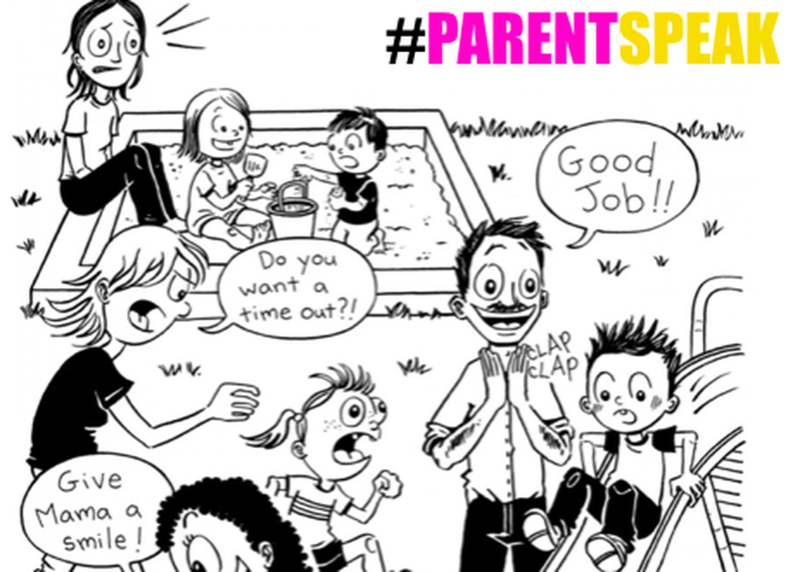 A provocative guide to the hidden dangers of “parentspeak”—those seemingly innocent phrases parents use when speaking to their young children. Imagine if every time you praise your child with “Good job!” you’re actually doing harm? Or that urging a child to say “Can you say thank you?” is exactly the wrong way to go about teaching manners? Jennifer Lehr is a smart, funny, and fearless writer who “takes everything you thought you knew about parenting and turns it on its ear” (Jennifer Jason Leigh). Backing up her lively writing and arguments with research from psychologists, educators, and organizations like Alfie Kohn, Thomas Gordon, and R.I.E. Ms. Lehr offers a conscious approach to parenting based on respect and love for the child as an individual.